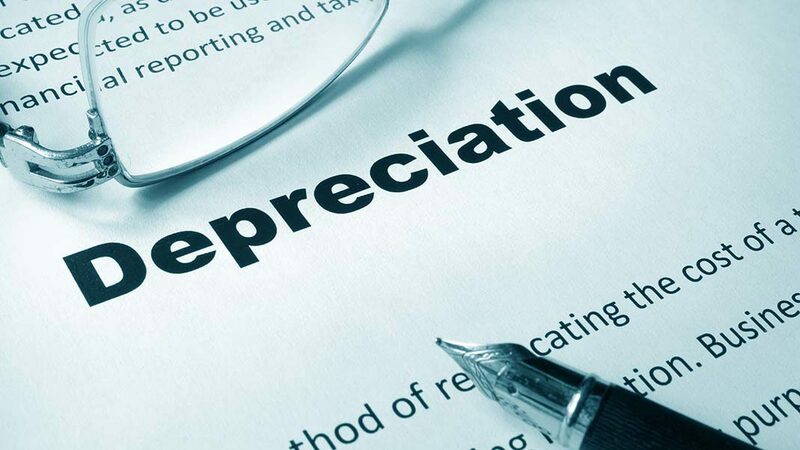 depreciation Archives - Ryan & Wetmore, P.C. Under the Tax Cuts and Jobs Act, contractors are now able to take a deduction for the full cost of machinery and equipment purchase made each year. This new provision is referred to as 100% bonus depreciation and there is no limitation on the amount of purchases. The provision is available for assets acquired and placed-in-service after September 27, 2017. How Do You Solve a Problem like Foreign Taxes?